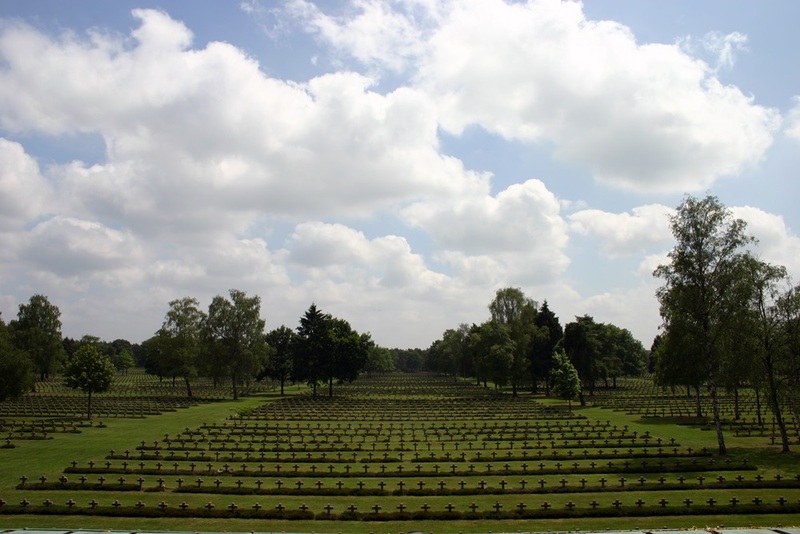 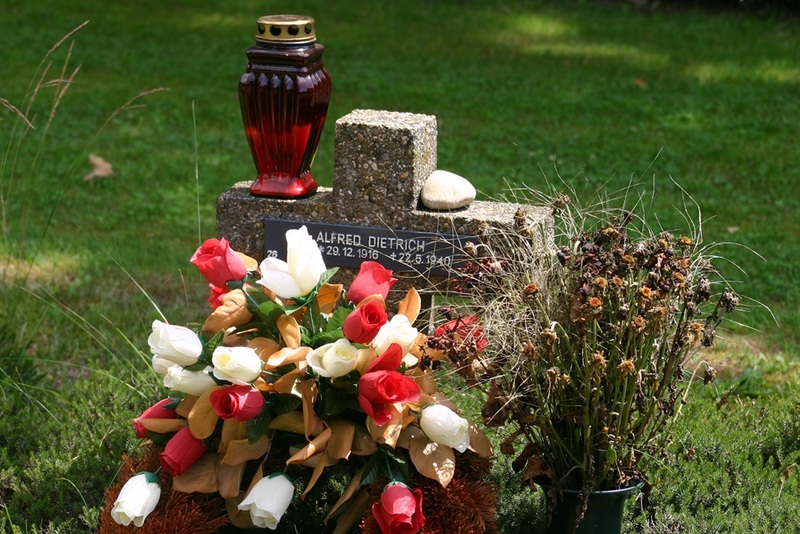 The largest German military cemetery (Kriegsgräberstätte) from World War II in Western Europe is situated in Lommel. 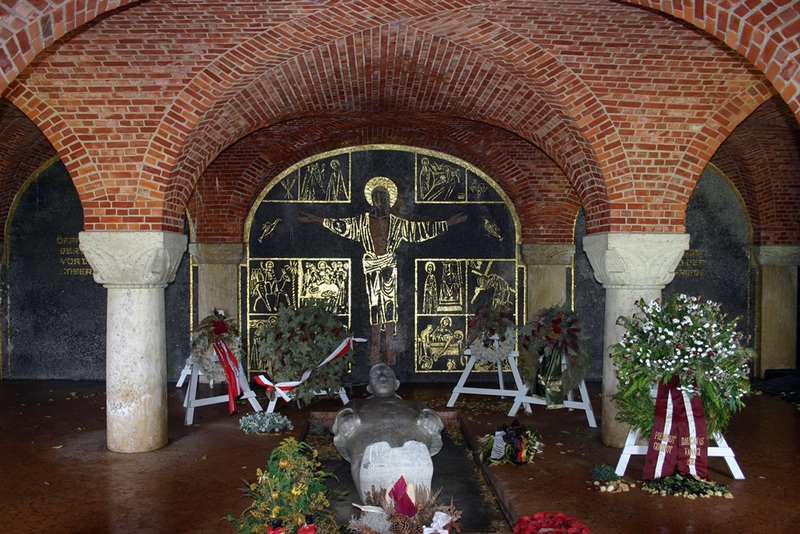 Since 1946 39.099 soldiers who died in WW1 but mainly in WW2 are buried here. 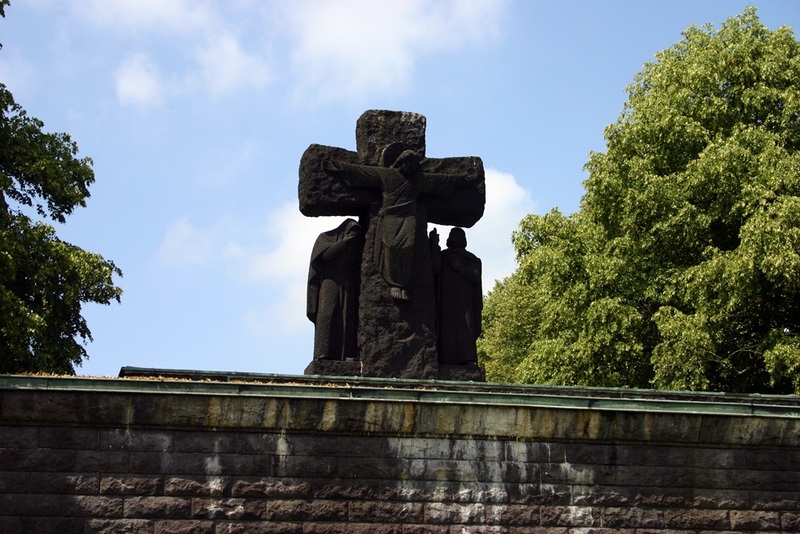 During the fighting in Belgium and Germany (mainly at Aachen and Düren) the Americans buried the German dead in 4 temporary cemeteries from which the bodies were later taken to Lommel. 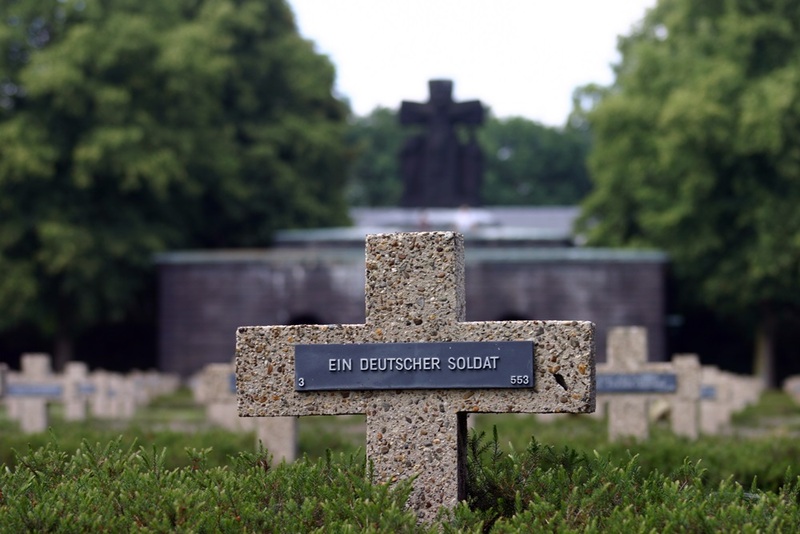 Thousands of German soldiers who died on Belgian soil found their last resting place in Lommel.